aumentare circonferenza pene aumentare circonferenza pene Next summer I will have the honor of capturing every moment of Shauna and Zach’s wedding at White Point Beach Resort in Nova Scotia. 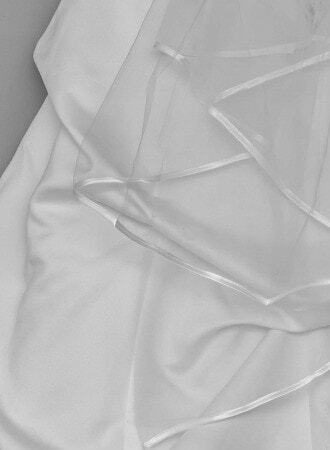 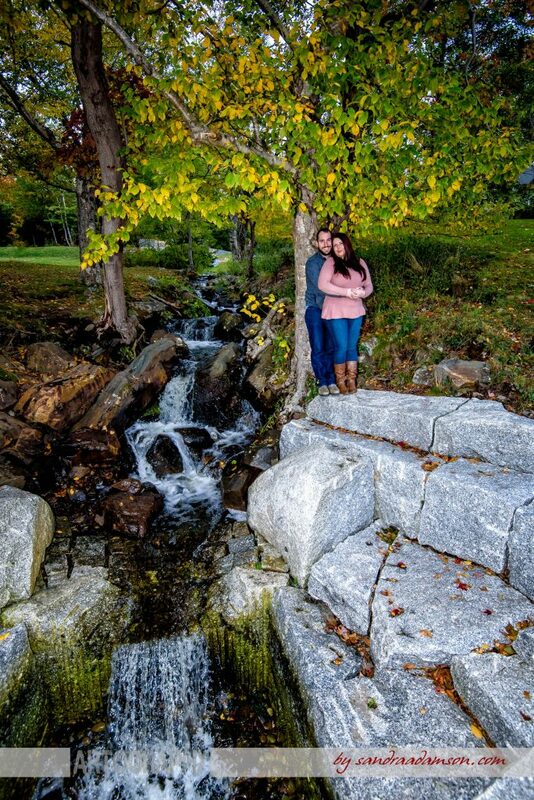 This will be my third wedding at such a beautiful venue and I can’t wait. 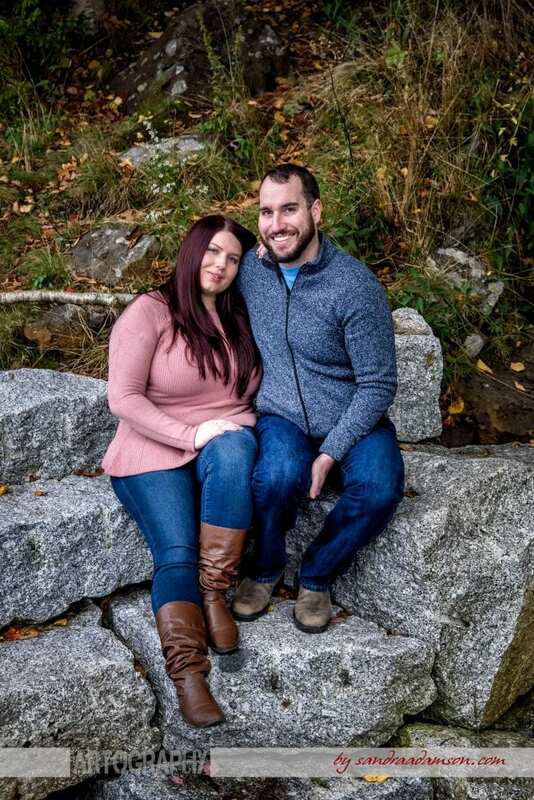 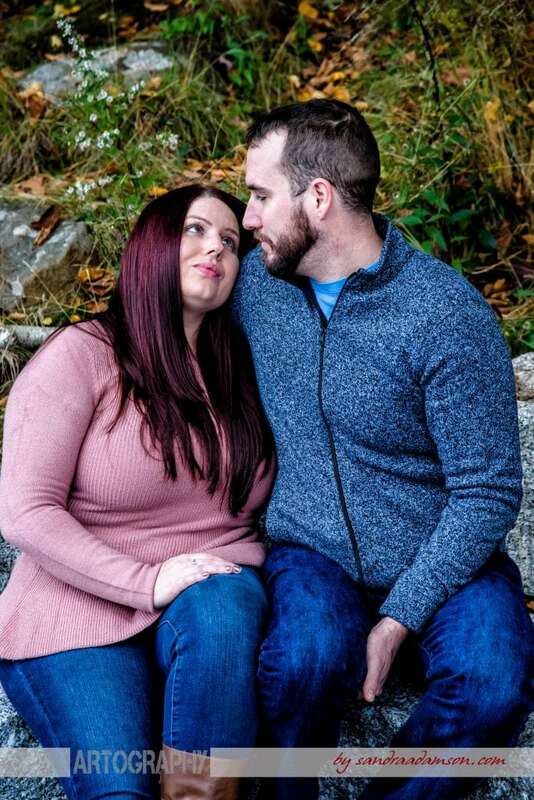 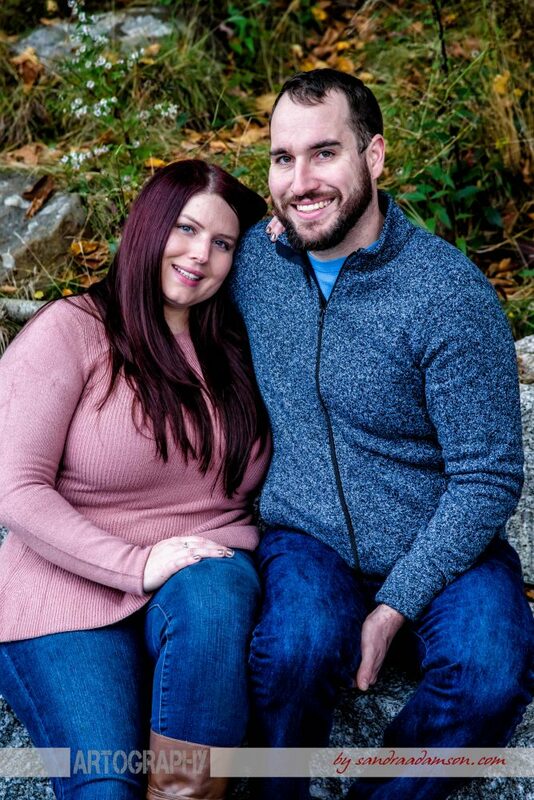 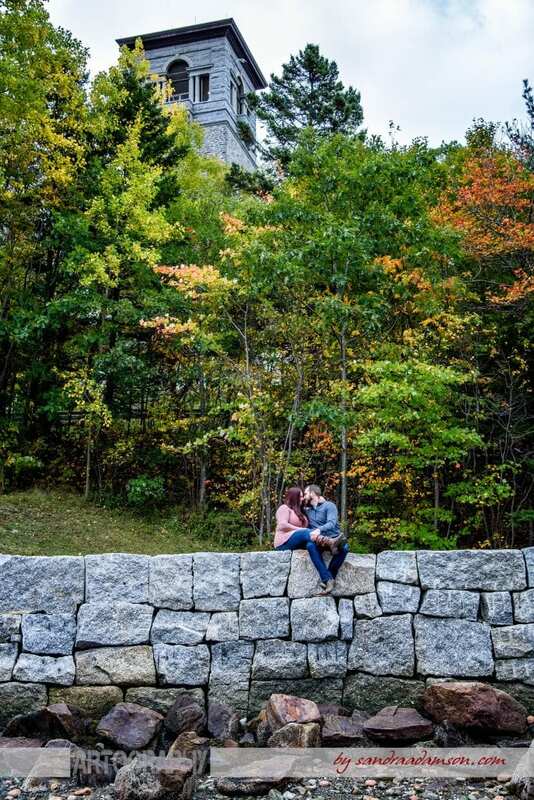 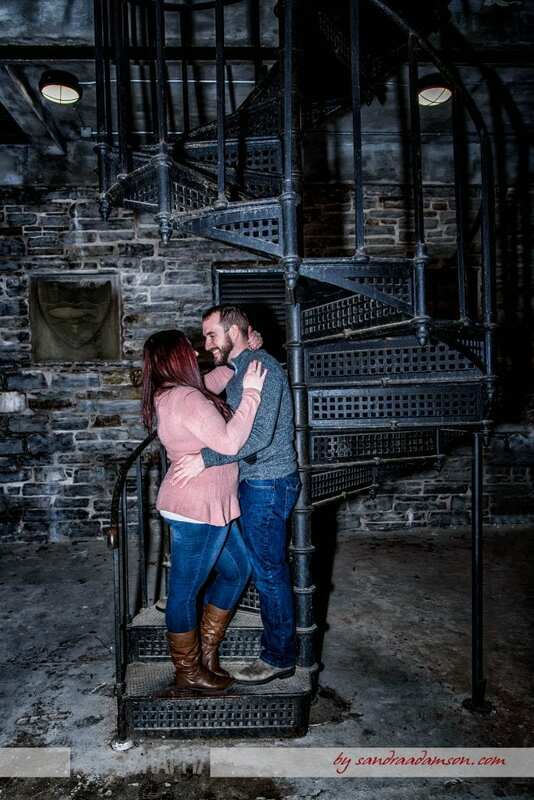 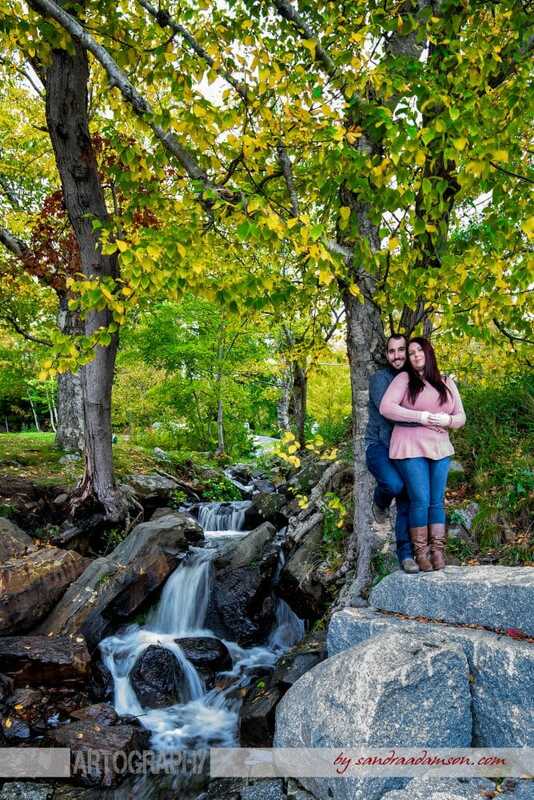 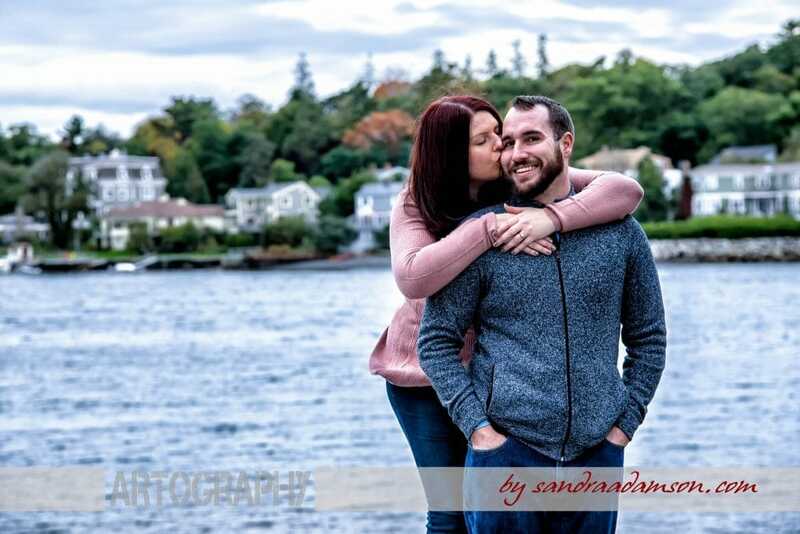 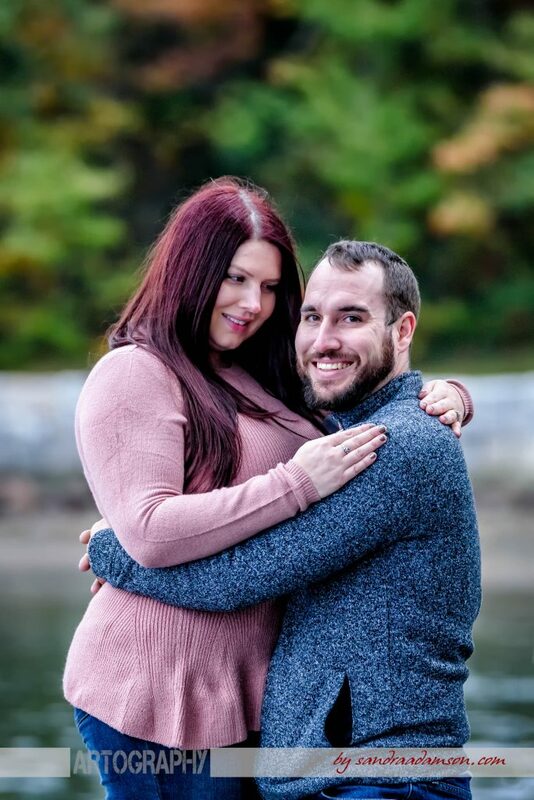 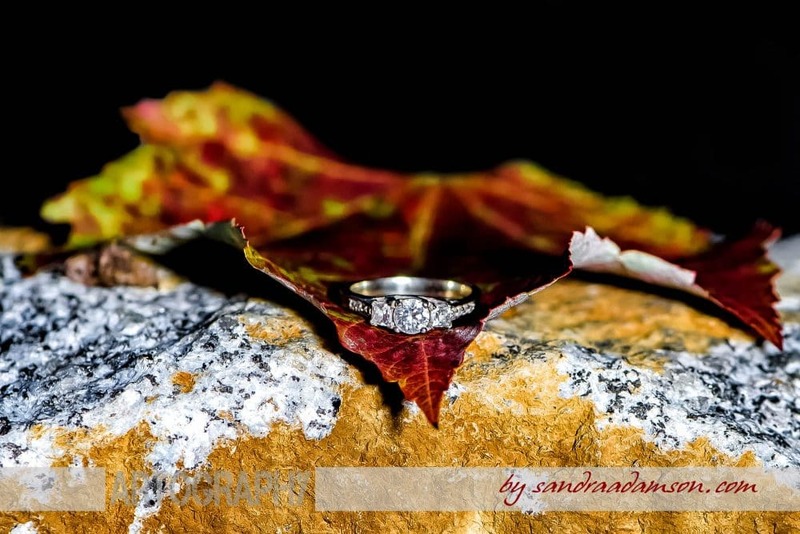 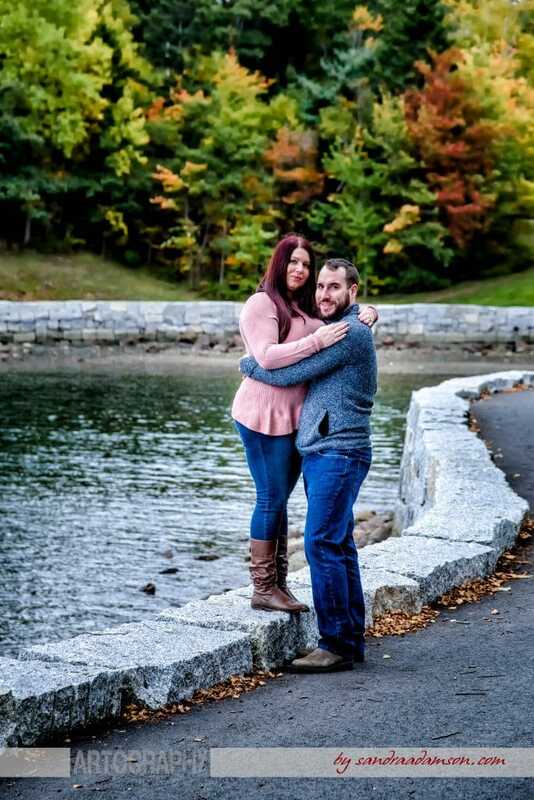 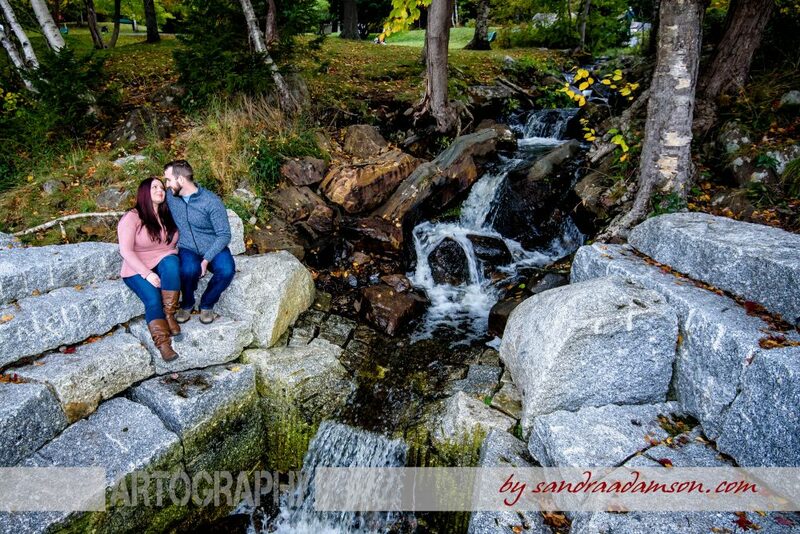 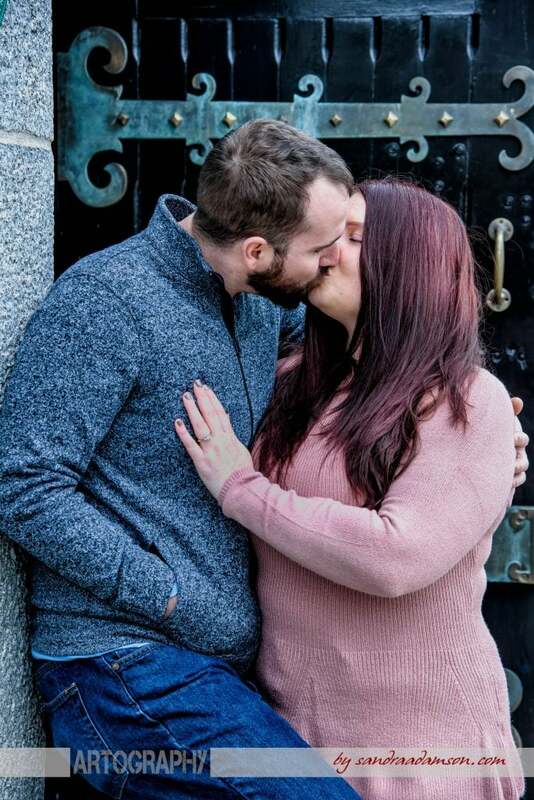 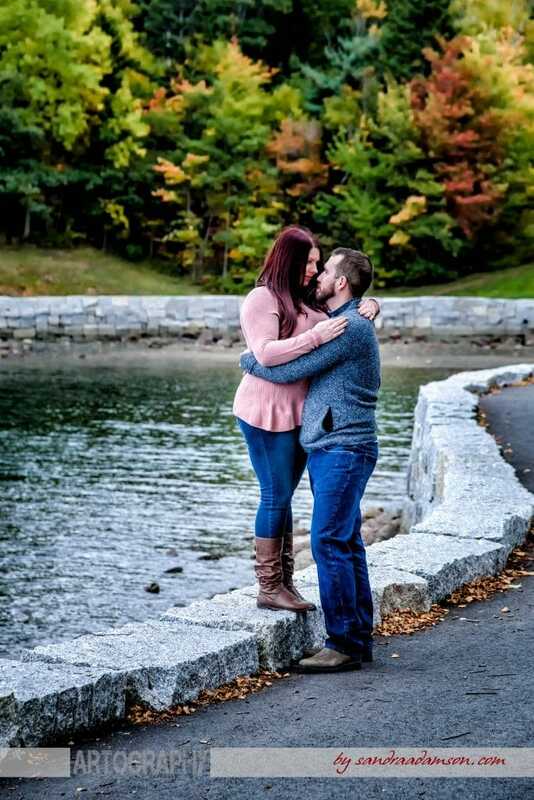 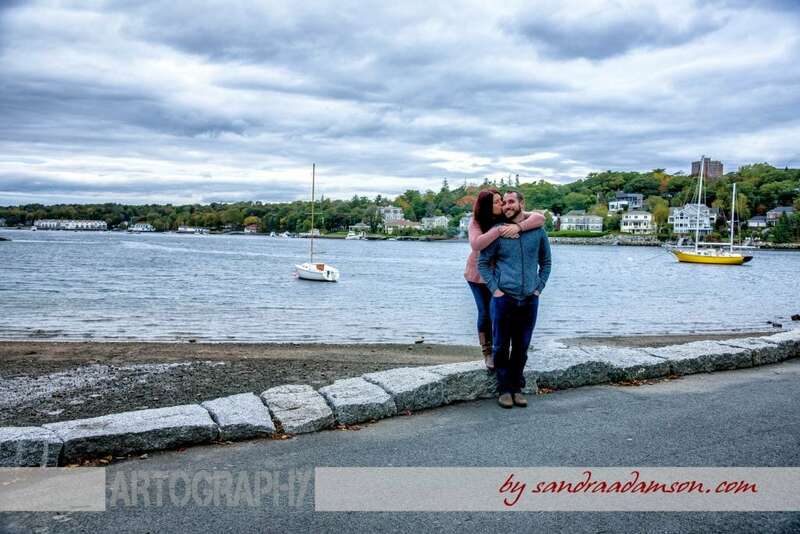 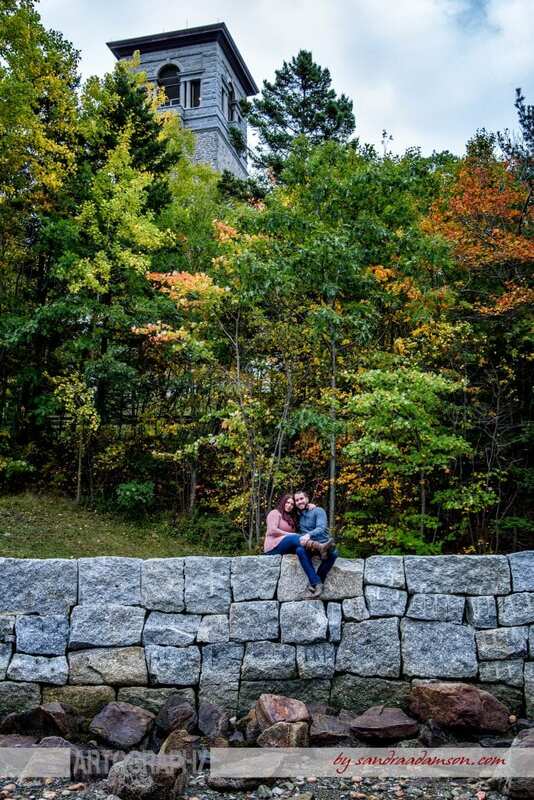 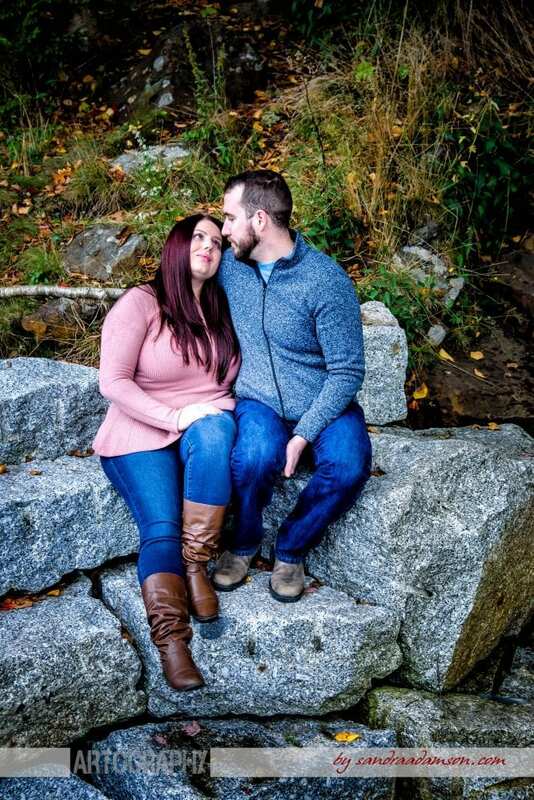 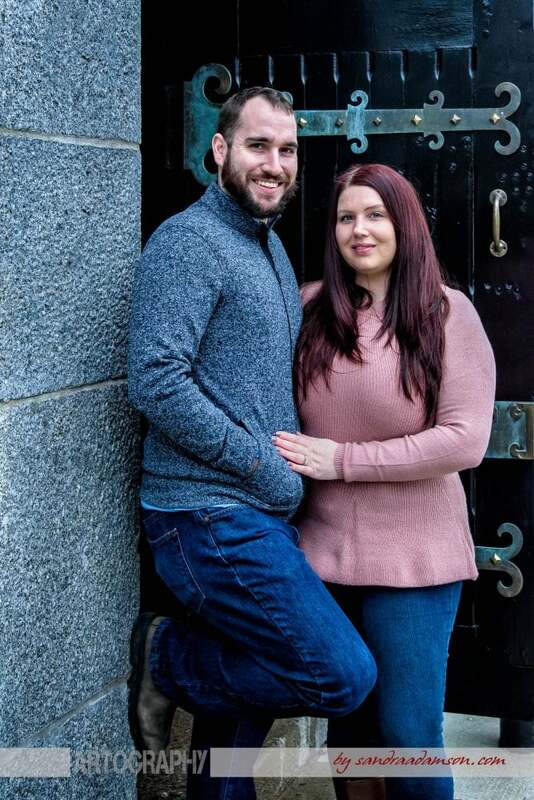 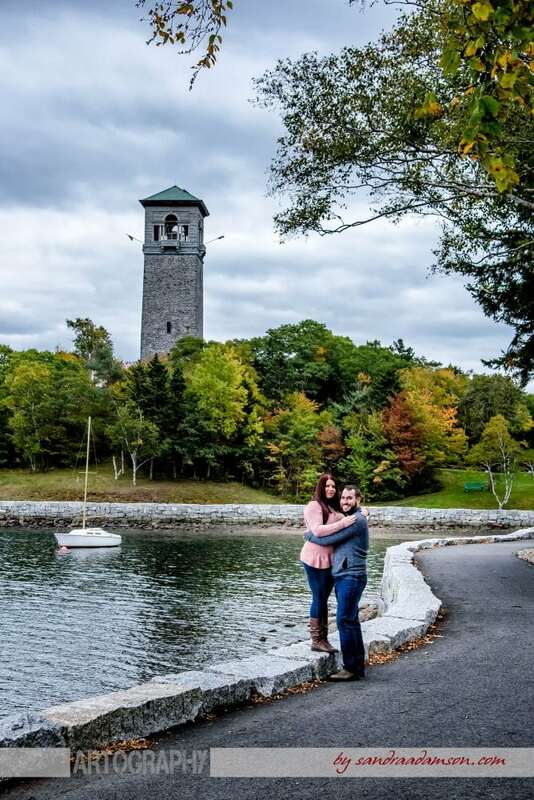 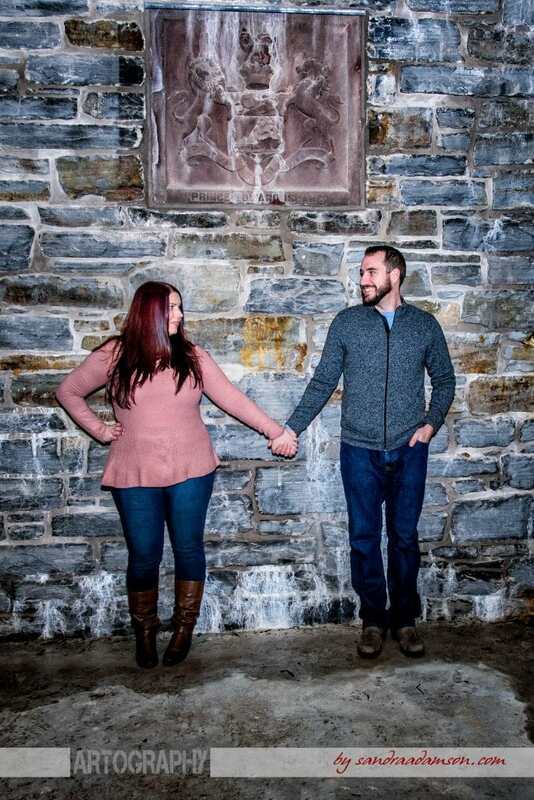 We went out for a sunset engagement session at the Dingle Park in Halifax and here are some of the images they chose for their engagement photography package. Love them all as always.